SAN FRANCISCO (KABC) -- The wife of Orlando nightclub shooter Omar Mateen has been arrested in connection to the attack, ABC News has learned. The FBI confirmed that Noor Salman was arrested in San Francisco Monday morning. She faces two federal charges - obstruction of justice and aiding and abetting the attempted provision of material support to a foreign terrorist organization, Salman's lawyer told ABC News. She is expected to be extradited from Northern California to Tampa, Florida, where she was indicted. Salman is set to make her first court appearance on Tuesday in Oakland. Salman moved to the San Francisco area after Mateen was killed in a shootout with SWAT team members during the June 12 massacre at the Pulse nightclub in Orlando. 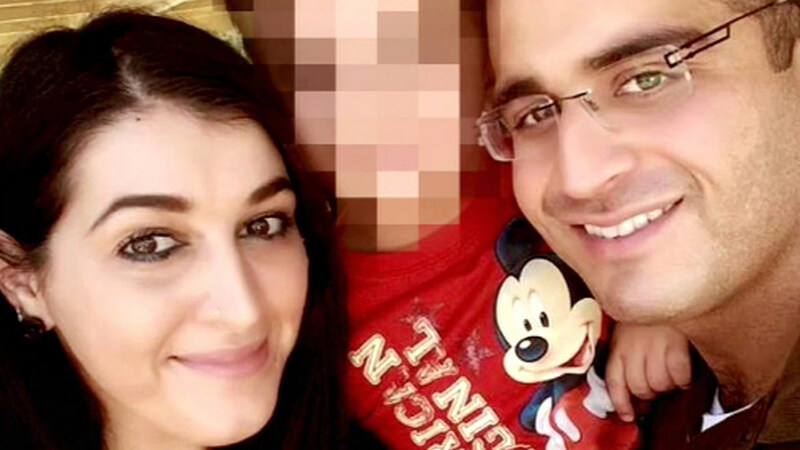 FBI agents repeatedly questioned Salman in the aftermath of the shooting about whether she had advance knowledge of her husband's plans. She had previously told media that she was unaware that Mateen planned to shoot up the nightclub. Mateen was the only shooter, and by the time a three-hour standoff between Mateen and law enforcement had ended, 49 patrons were killed and another 53 people required hospitalization. Last month, Salman filed a petition in a California court to change the name of the son she had with Mateen.